Just a little note to say Happy Mother's Day to my Mum and all the Mummy's out there! I hope you're all very spoilt and treated today as a thankyou for all your hard work :) I woke my Mum up with the custom breakfast in bed and presents pile, which was followed by a little church trip and then my grandparents are coming over for tea this afternoon. I'm really loving being home this weekend as I've got to spend lots of time with my home girls, family and kitty cats and the weather's been so perfect and summery too. 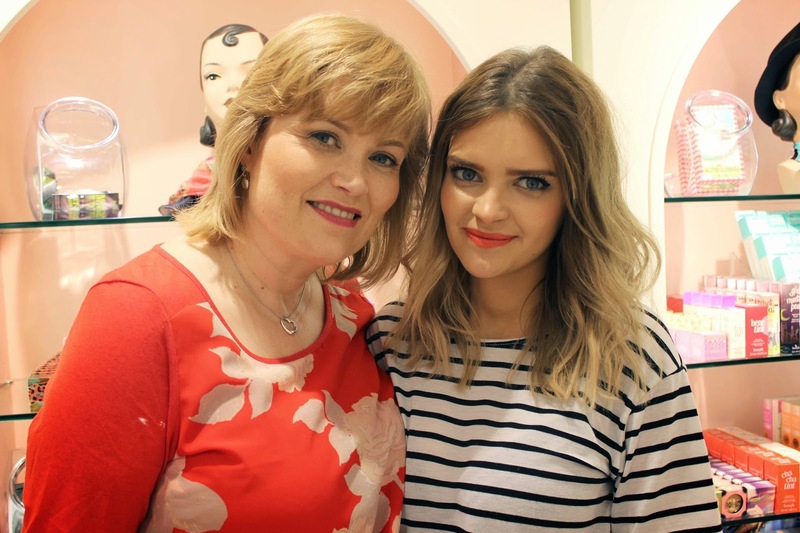 If you want more meaty Mother's Day posts then please head on over to the Benefit blog which I've taken over with my brave Mum's story here and a BeneMum's post here. How are you spending Mother's Day? Lovely photo and post! Hope you had a lovely Mother's day.